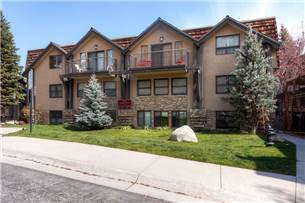 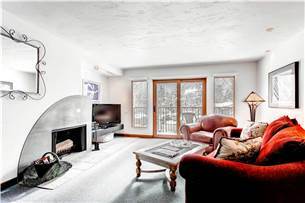 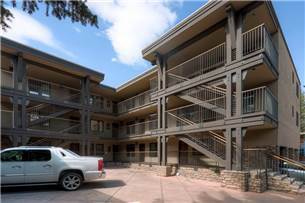 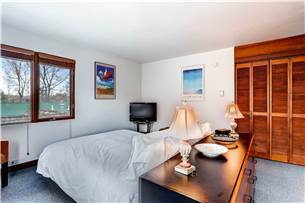 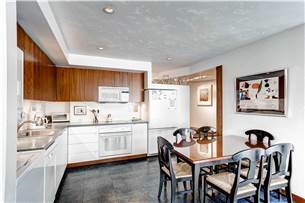 Ute 302 is a top-floor unit with a private balcony and great views of Aspen Mountain. 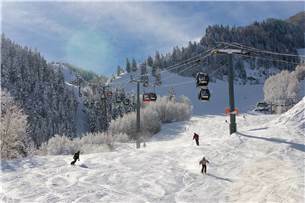 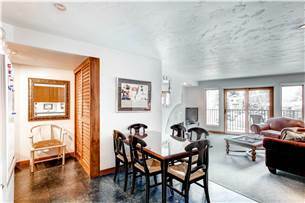 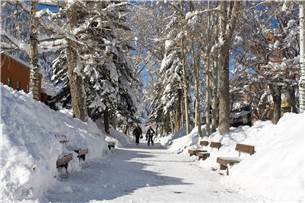 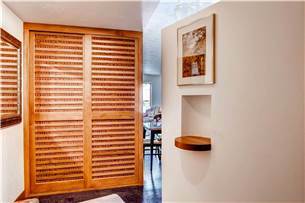 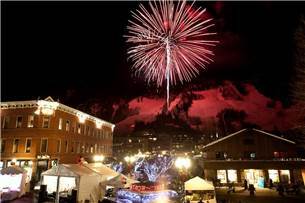 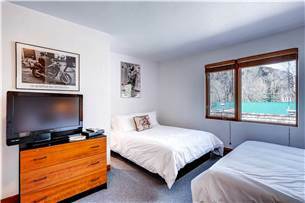 Located on the east side downtown Aspen, it is just a few short blocks to the Ajax Mountain gondola and Aspen’s downtown core with world-class dining, shopping, and nightlife. 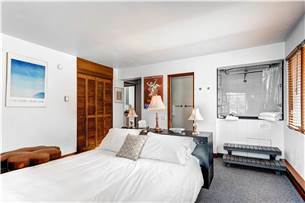 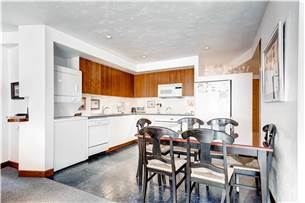 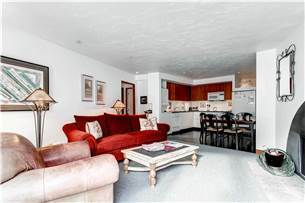 It is a spacious two bedroom, two bathroom condominium that can sleep up to six people with a queen-sized bed in the master, and a queen and a double bed in the second bedroom. 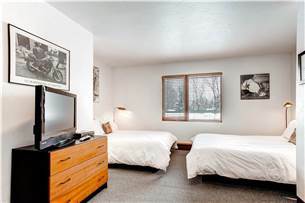 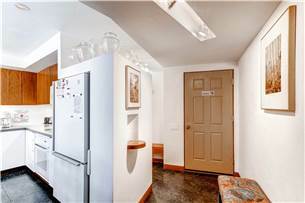 Other features include a full kitchen and dining area, a washer and dryer, wireless internet, one designated off-street parking space, flat screen TVs, a wood-burning fireplace, and iPod dock stations. 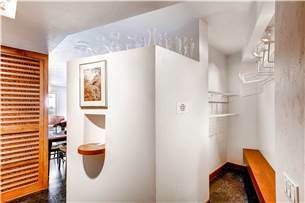 There is a common area barbecue grill available. 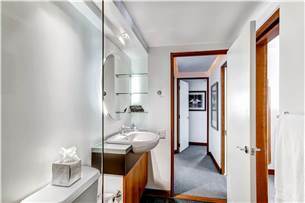 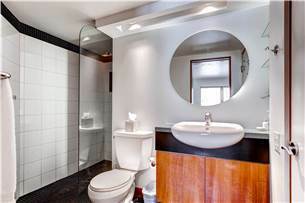 The master suite includes a unique single person jet tub with a shower fixture, and there is a more standard shower in the second bathroom.